If you find yourself as a fresher at university but there is no university archery club, you could establish one yourself! Contact your Student Union to see what their processes are for setting up a new club. Once you have facilities confirmed, consider contacting a local club to see if they can offer any support. 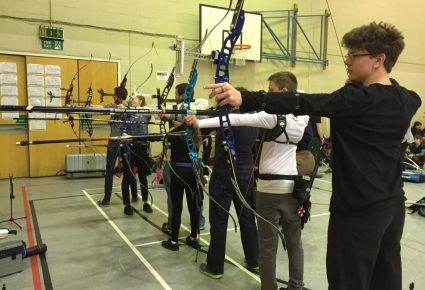 Some university clubs have developed really successful relationships with community clubs, even sharing shooting venues when space is limited. Use our club finder tool to find clubs close to you. The County and Regional Associations also provide coach education and competitions. Clubs will normally affiliate to their County and Region to take advantage of these services. For more information you can contact your County Secretary – visit the Regions & Counties page for website addresses of all County and Regional Associations. There is also a whole host of information on our club pages about setting up a club. 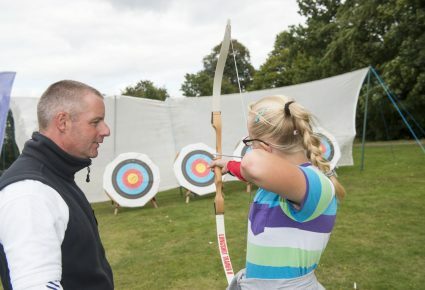 On this page you can also find the forms required to register a University or College club with Archery GB. Existing clubs will be sent the Annual Returns paperwork during the summer. In case it has been mislaid please contact our Membership Officer for advice and support.